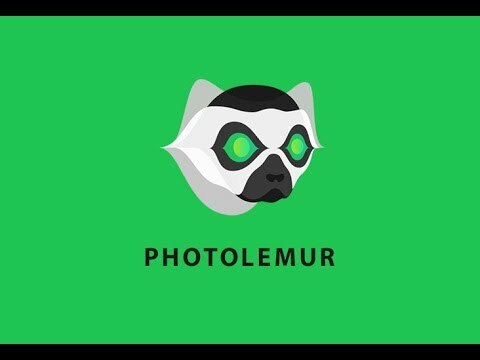 Photolemur is the world’s first fully automatic photo enhancement solution, specially tailored for regular people with little-to-no knowledge of photo editing. It helps to make any photo much better through a user-friendly interface, with the help of unique technology. It is the next generation artificial intelligence that automatically performs complex image improvements, which traditionally require manual control, human involvement & time. Photolemur analyzes millions of pixels per second, identifies faces, objects, colors, and performs the necessary enhancements. Photolemur no tiene ninguna noticia disponible.